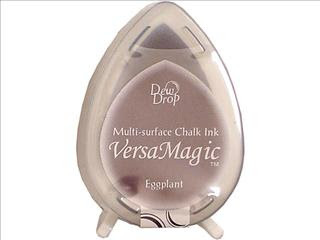 Looking for an ink to give you extremely fine detail? 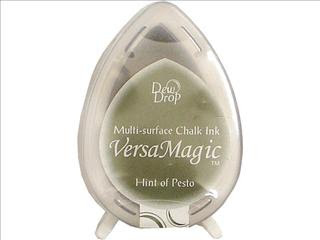 An ink that you are able to watercolor or marker over and it won't bleed? Then look no further! 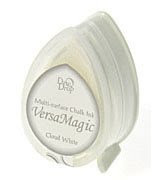 This natural oil-based pigment ink dries instantly on matte cardstock. You won't believe it till you see it. 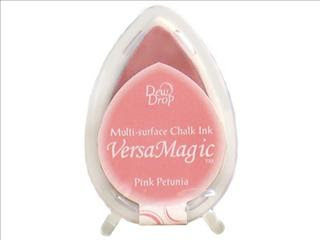 Available in 10 colors, no inkers needed. Inkpad lasts 3-5 times longer than regular inks. 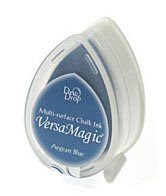 All the things you love about VersaMark are now available in a mini 1 inch pad. 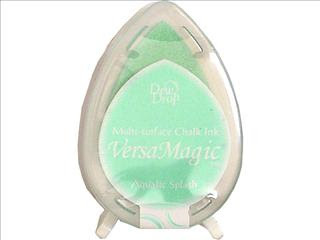 You can apply chalks, resist and watermark all your favorite colors of cardstock.VersaMark is a necessity in every crafter's toolbox. 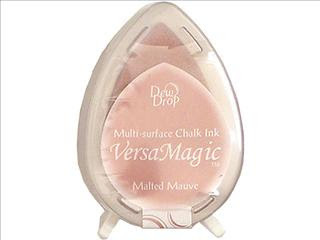 Make a subtle impression and leave a mark of class with VersaMark watermark / resist ink. 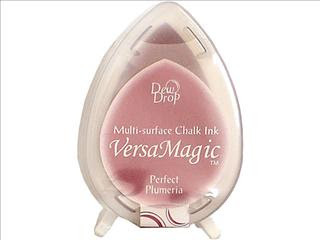 This versatile clear pigment ink allows you to experiment with a variety of techniques. 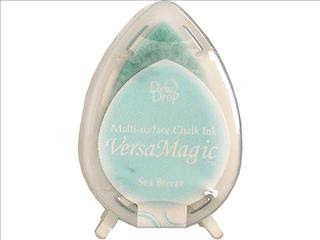 VersaMark gives you the unique options in a stamp pad that you’ve been looking for. 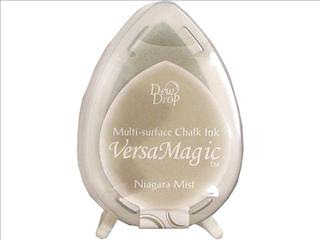 A must for every stamper’s tool box. 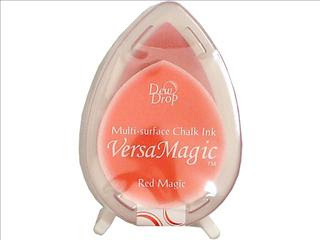 If you only have one ink pad it should be the VersaMark pad! 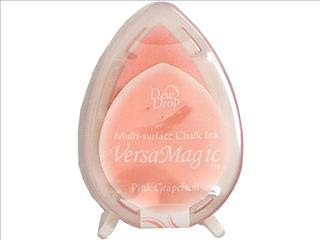 The first time you try your VersaMark pad, you’ll feel the originality. There’s nothing else like it on the market! 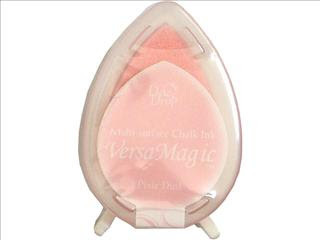 The Essential Glue Pad is great for rubber stamping, stenciling and direct-to-paper applications! 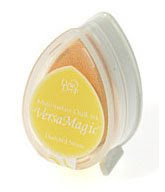 Perfect for use with ultra-fine glitter, chalk, powdered pigments, gold leafing and more! 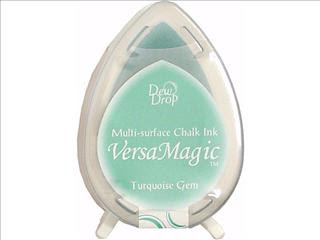 Best results are achieved on vellum and coated cardstock. 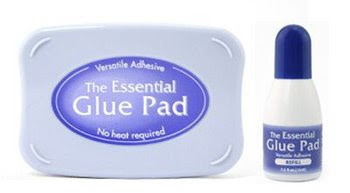 Includes glue pad and liquid glue. 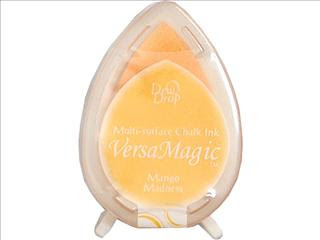 Popular colors and opaque ink coverage create the ideal ink for stamping, stenciling and direct-to-surface techniques. 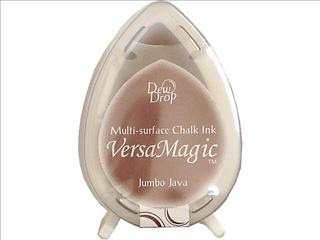 Ideal for today’s busy crafters and scrapbookers, the VersaMagic® Dew Drop™ inkpads come in an array of colors ranging from soft pastels to natural earth tones and rich jewel tones.Compactly sized, with both a round end and an elongated tip, the Dew Drops are colorful, collectible and free standing.